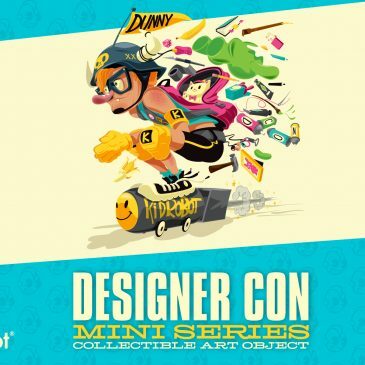 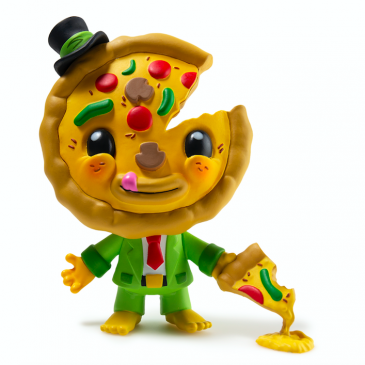 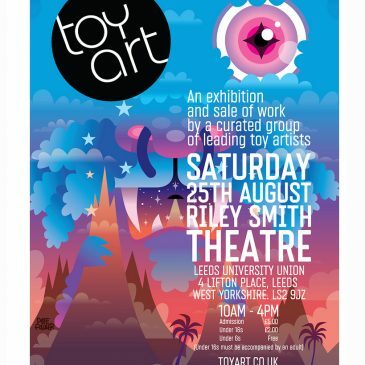 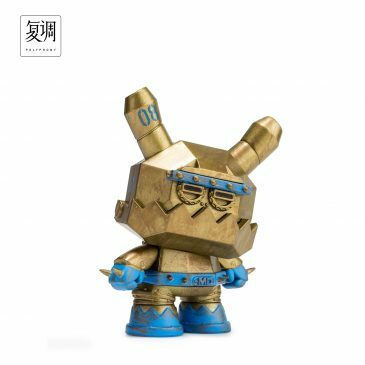 Kidrobot Designer Con Art Dunny Mini Series Coming Soon! 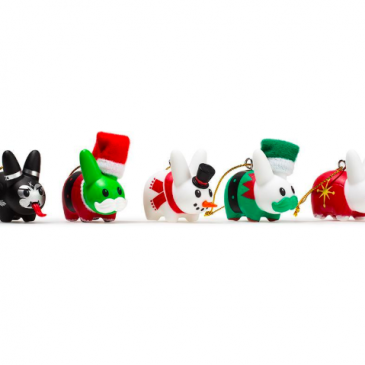 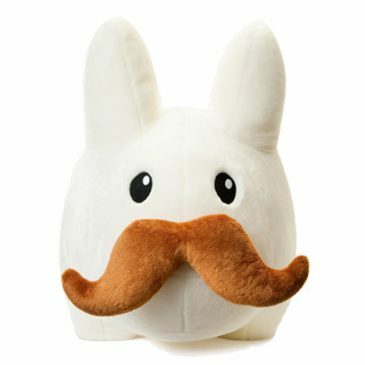 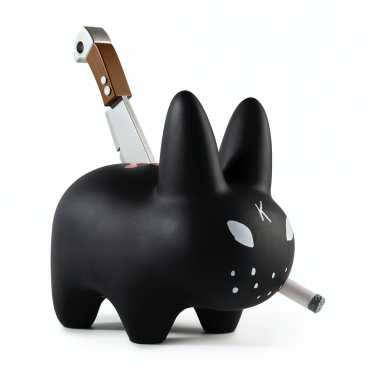 Backstab Labbit By Frank Kozik Online Now! 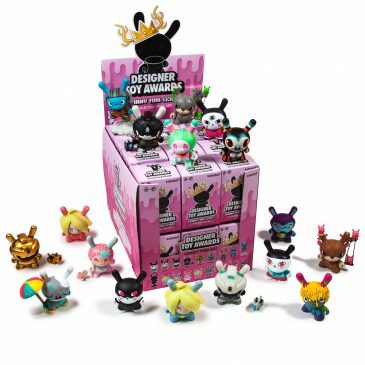 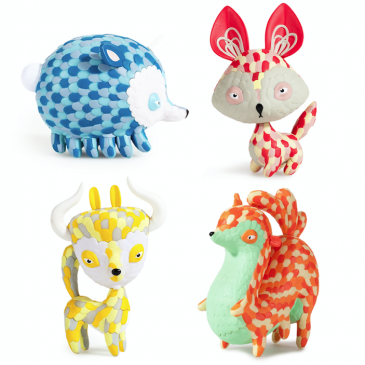 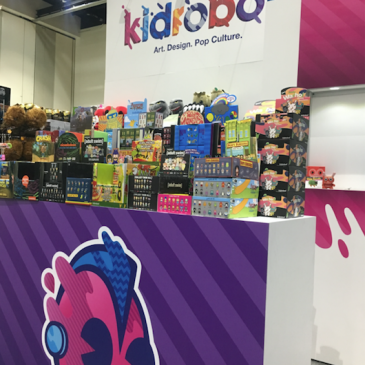 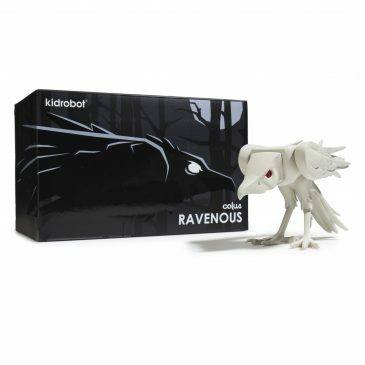 Kidrobot x Colus Throwback Thursday by The Toy Viking! 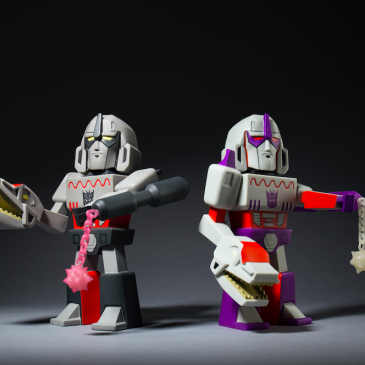 Transformer vs GI Joe Megatron Medium Art Figure Release!